Mealtimes can become a battlefield! We’ve got some ideas on how to parent a fussy eater. Going to a lot of effort to make a healthy meal for your toddler only to have them refuse to eat can be frustrating! While fussy eating is very common it can often lead to stress, fights and a battle of wills which is upsetting for everybody. It’s ok to feel frustrated – many parents do! Preparing meals to cater for the whole family is challenging at the best of times. 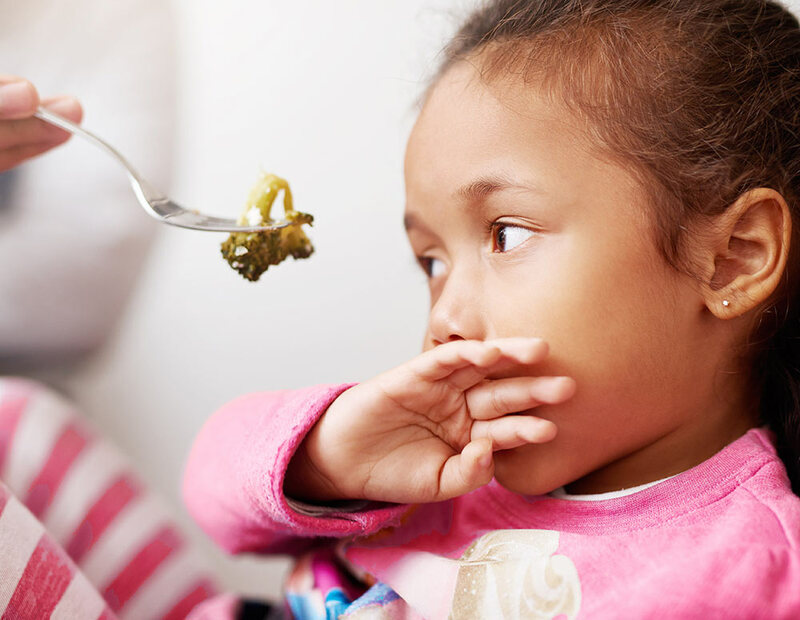 Catering for fussy eaters can lead to extra parenting stress and pressure. If you need some extra support with your child’s fussy eating or another parenting issue, give us a call on 1300 30 1300 (QLD & NT) and speak to one of our trained counsellors.